Sony has followed up on last year's International Women's Day PS4 theme with another fantastic piece of art, celebrating the amazing ladies that head-up some of PlayStation's smash-hit franchises. 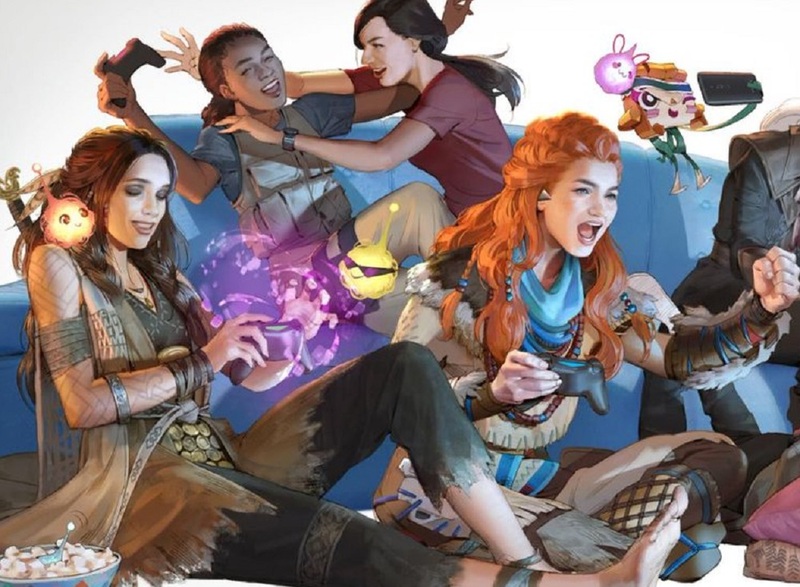 The star-studded theme - perfectly captured by Guerilla Games' artist Choro Choi - includes Aloy from Horizon: Zero Dawn, Kara from Detroit: Become Human, Chloe and Nadine from Uncharted and Kat from Gravity Rush, who was conspicuous by her absence last year. Of note, Freya seems to be using magic to aid her playing. 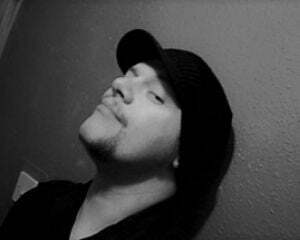 Shenanigans. The Last of Us' Ellie is also along for the party, as is Atoi from Tearaway, Little Big Planet's Sackgirl, and even some imps from Dreams. Most amusing of all has to be Lady Maria from Bloodborne, who manages to maintain her sombre air for the occasion. The free 2019 theme should be rolling out across PlayStation Store in all regions today.